You know it's time for party pictures when my titles dont make sense. 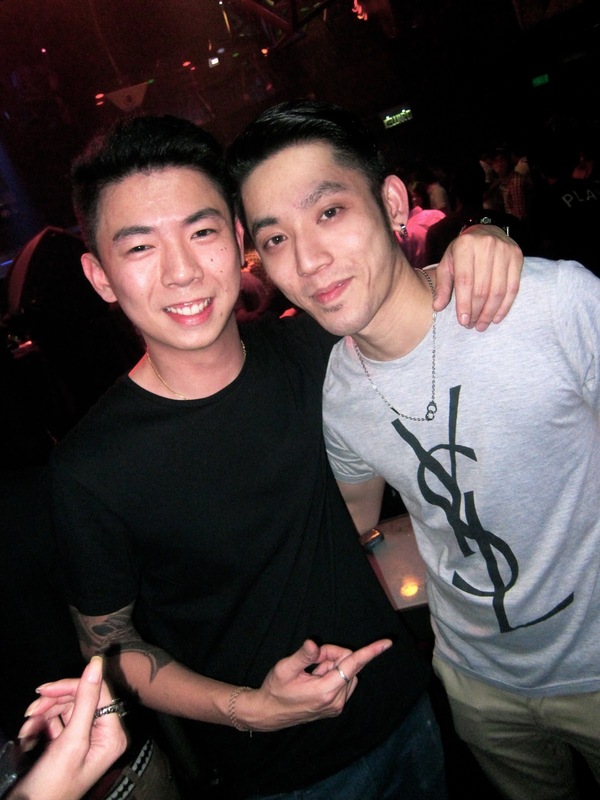 So where else to party other than Zouk, it's been a while since I posted any lol. Loads of pics, so little words. Vampkuns and Kah Wei, my long lost friend lol. Ivy and I -- surprisingly not drunk yet hehehe. Wailoong, I wonder why is he carrying so many lady wallets hah! Edric the shortayyyy and HyunChae. Squeeeeezy group pic -- Esther, me, Eric and Linaa. Soooooo, that sums up abit.